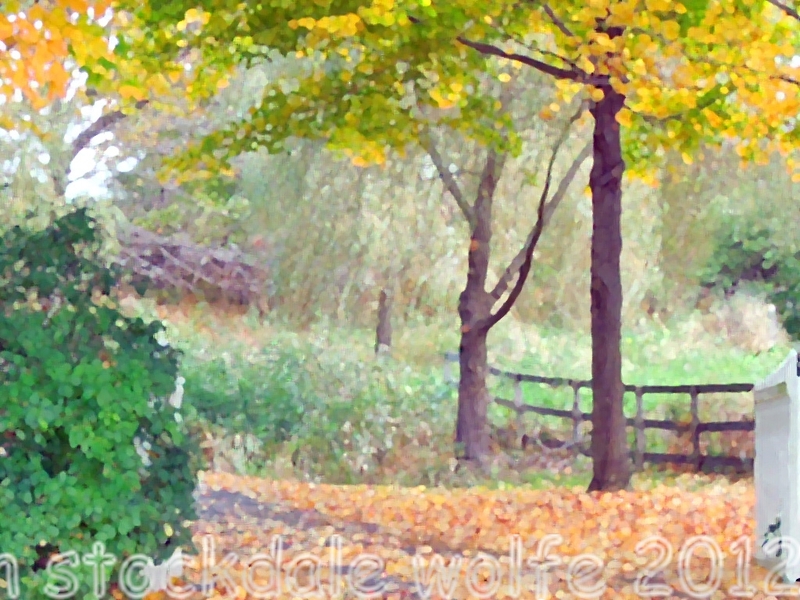 This entry was posted on October 22, 2012 by stockdalewolfe. It was filed under Animal & Landscape Photographs and was tagged with Asperger's Art, Autumn, Bipolar Art, Nature photography. Thank you so much for visiting and for your kindness.